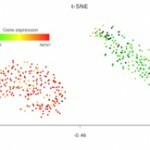 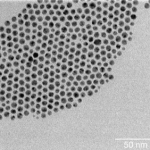 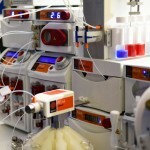 Syrris, a world leader in chemistry product innovation, has launched the Atlas Nanoparticle System for the automated synthesis of quantum dots. 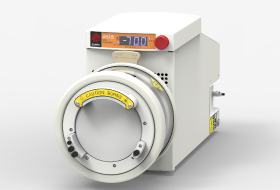 This fully automated solution offers complete control over temperature, mixing, dosing and sampling, allowing the production of nanoparticles with a narrow size distribution. 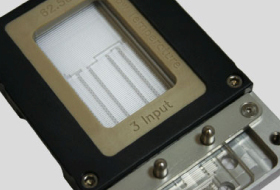 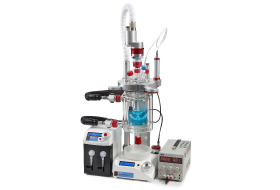 Syrris, a world leader in flow chemistry product innovation, has extended its range of Asia microreactors with the launch of ultra-low temperature 3-input microreactor chips offering fast, reproducible mixing, rapid heat transfer and minimized back pressure. 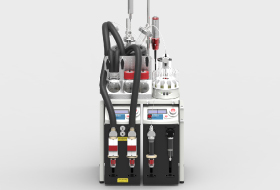 Syrris, a world leader in laboratory-scale and flow chemistry systems, continues to go from strength to strength, achieving sales growth of 18 % during 2014 and best-ever sales of all its product lines – the modular Atlas and Globe batch reactors, bespoke custom reactor systems (CRS) and the revolutionary Asia range of flow chemistry products – culminating in the company’s most successful year to date. 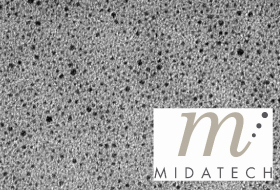 Blacktrace Holdings Limited, a leading group of companies focused on Productizing Science®, is pleased to announce that with effect from 16th January 2015 it has acquired the assets of ChemiSens AB, based in Lund, Sweden. 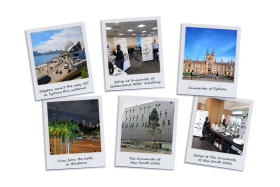 Syrris, a world leader in flow chemistry product innovation, enjoyed another successful global series of flow chemistry seminars in 2014. 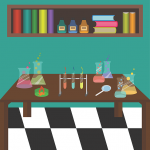 These free events, which combine theoretical discussion with hands-on sessions, enabled chemists to develop their understanding of the many and varied benefits of flow chemistry. 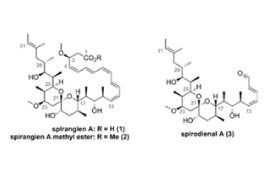 The modular Asia flow chemistry system from Syrris proved key to the success of a recently described process for accelerated total synthesis of spirodienal A and spirangien A methyl ester. 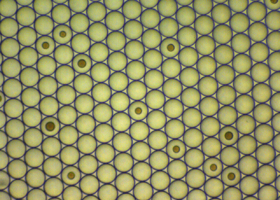 Dolomite Microfluidics, a sister company to flow chemistry specialist Syrris, has developed an innovative range of Micro Droplet Systems for automatic, seamless production of monodispersed droplets. 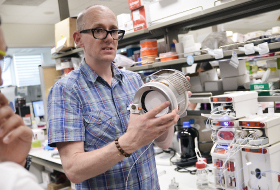 Innovative batch and flow reactors from leading manufacturer Syrris are proving advantageous for a variety of nanoparticle applications, offering scientists working in the field numerous benefits. 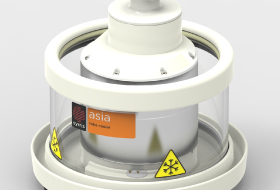 Syrris is pleased to announce the launch of its state-of-the-art Atlas Cryo Reactor, providing exceptional cooling capability down to -80 °C. 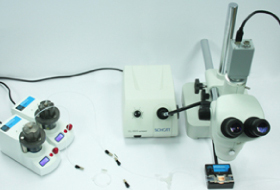 Syrris, a world-leader in the field of flow chemistry, is pleased to announce the forthcoming launch of its Asia Flux electrochemistry module at the International Conferences on MicroREaction Technology (IMRET) in Budapest, Hungary, from the 23rd to the 25th of June 2014. 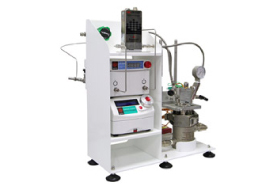 The Atlas Potassium Pressure, a modular 3 bar pressure reactor from Syrris that can be controlled manually or automatically, has been designed specifically for high vacuum processes and applications requiring elevated pressures such as hydrogenations and carbonylations. 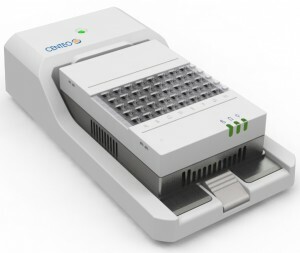 Syrris, a world leader in flow chemistry product innovation has launched the advanced Asia Cryo Controller, designed specifically for flow chemistry. 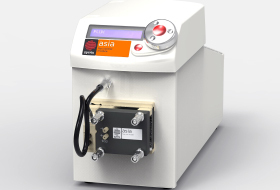 Syrris, a world leader in flow chemistry product innovation, is pleased to announce the launch of the Asia Tube Cooler, the latest addition to the Company’s range of advanced flow chemistry products. 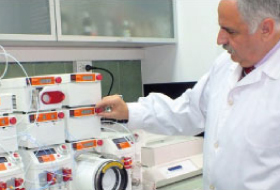 Syrris has collaborated with the Kuwait Institute for Scientific Research (KISR) to manufacture a unique custom reactor system (CRS) for the Institute’s Petroleum Research Center. 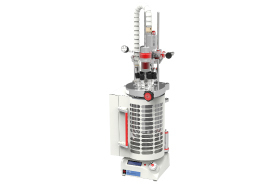 Syrris continues to lead the way with its batch reactor products and flow chemistry systems, increasing profits by over 50% year-on-year. 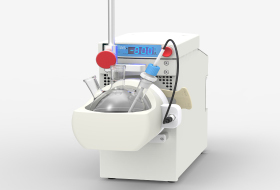 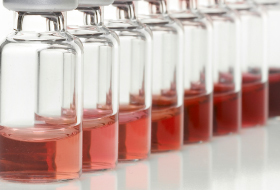 Spanish biotechnology company Midatech Biogune is taking advantage of our Atlas Potassium reactor systems to produce custom-made functionalized gold nanoparticles for medicinal use. 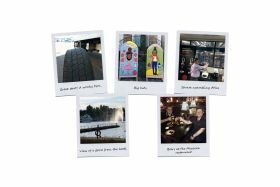 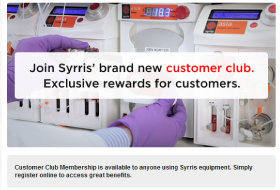 Invitations to join the Customer Club have been extended to the Syrris community in over 45 countries around the world with the aim of enabling interaction between like-minded chemists while rewarding the Company’s ever-growing customer base with a variety of exceptional member benefits. 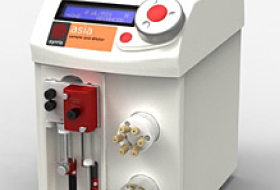 The Asia Sampler and Dilutor is the ideal tool for chemists wishing to perform on-line chromatographic analysis of flow chemistry reactions.